I have lots to show you today. 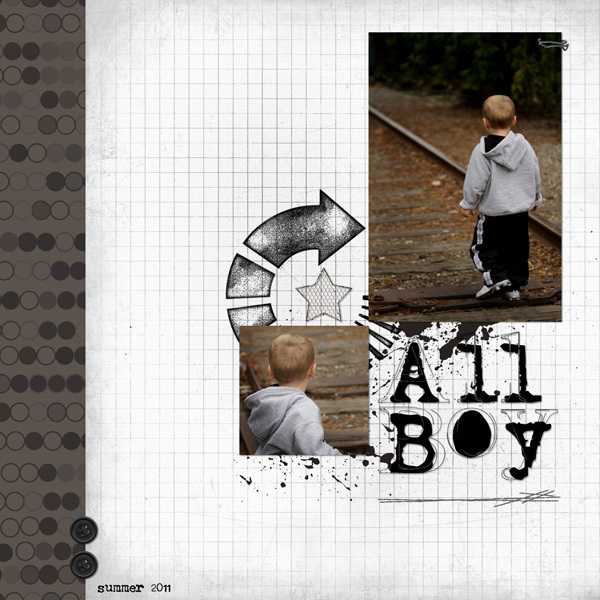 Introducing my newest word art pack - All Boy. 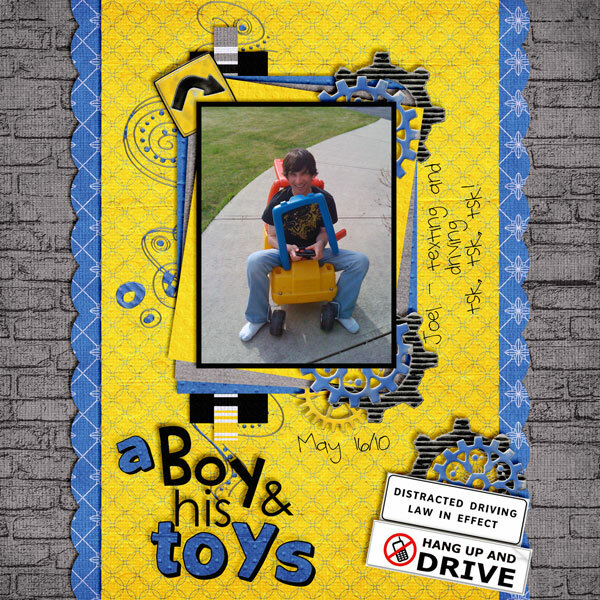 Inspired by one of my CTs who mentioned their husband love of toy planes (I believe...I may have that wrong). 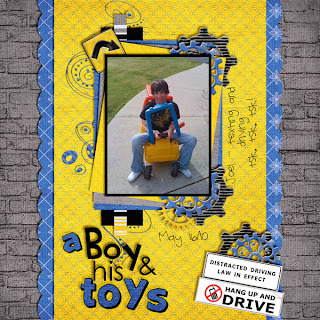 I turned it towards the lil' guys and the joy they bring. This word art is all boy for sure, and I will be using this one again and again. 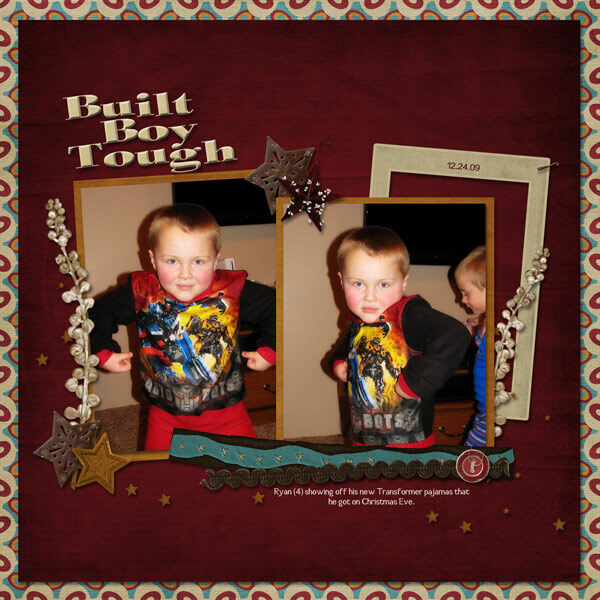 It's on sale for $2 through Saturday. I created a page using the next kit I want to show you. 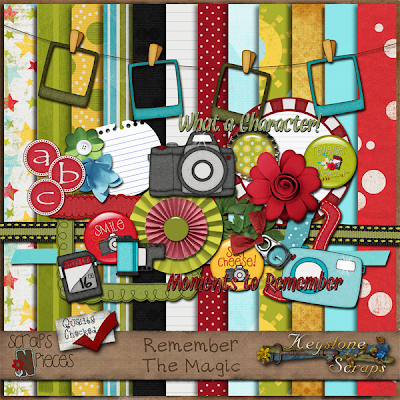 Remember the Magic was released in the last few weeks, but I just recently joined Keystone Scraps creative team as a part-time CT. Love this kit. 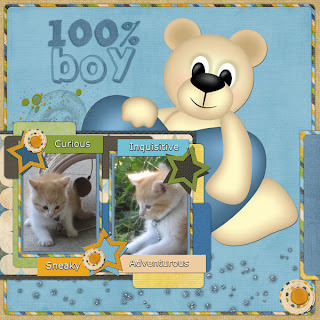 Kit preview below my layout is linked to store. 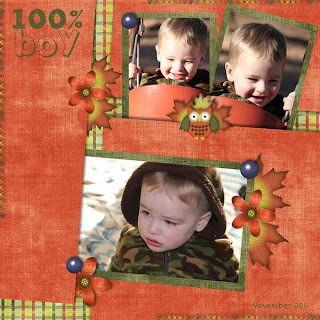 Check out the adorable layouts my CT made using the All Boy word art pack. 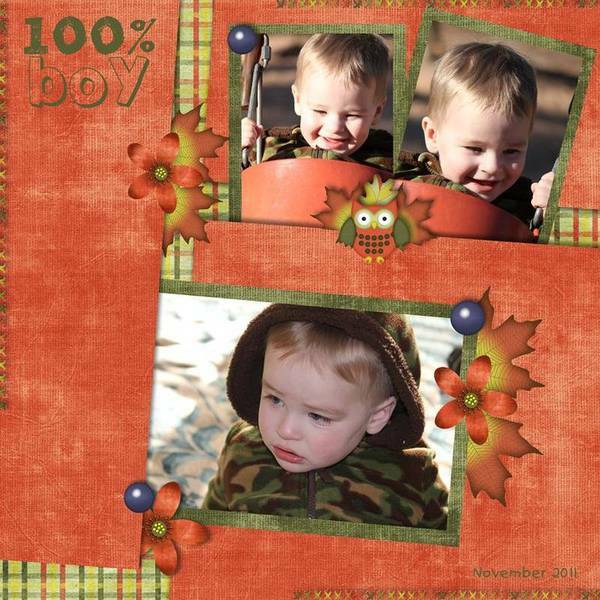 Did you see the awesome layout above of Lindsay's little boy? He's showing off the new PJs he got for Christmas. 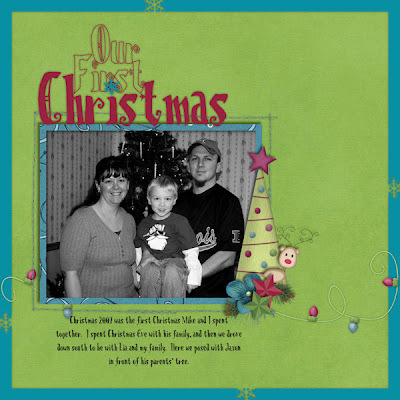 She used the great new kit from Scraps N' Pieces called The Reason for the Season. We often get caught up on the receiving part of the holiday and forget about the true meaning of Christmas which is the birth of our Savior, Jesus Christ. 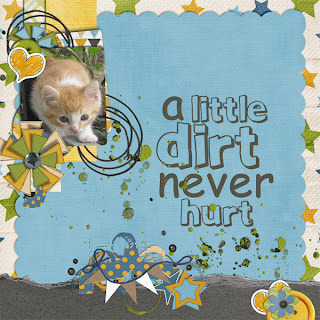 Scraps N' Pieces will have this kit on sale at Scraps-N-Pieces for $3.00 for one week. Previews are linked to the Scraps-n-Pieces store and you can also find at Stuff to scrap or My Memories for $5.99. Its almost that time of year to shake those packages and dream about what's in store for Christmas! Scrap the memories you create while celebrating the most wonderful time of the year with this sweet and whimsical kit - No Peekin'! A fresh and sweet color palette will brighten up your pages and give you a festive alternative to the traditional Red and Green holiday pages! This kit is also perfect for all your hybrid crafts! Try it for card making, gift tags, school treat foldover cards, advent calendars, desktops, personal blog wear.... you think of it... you can make it! 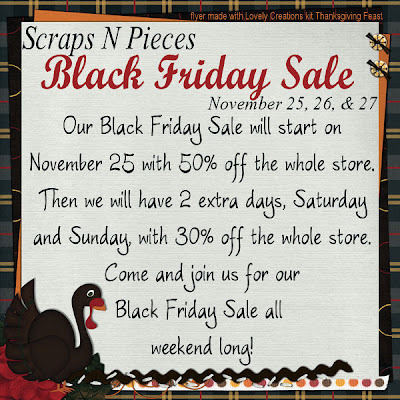 AND... since it IS Black Friday... OF COURSE there is an awesome sale over at Scraps-N-Pieces!